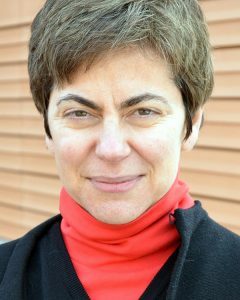 Dr. Alexandra Vacroux is the Executive Director of the Davis Center for Russian and Eurasian Studies at Harvard University and a Lecturer in the Government Department. Before assuming this position in 2010, she worked extensively in Russia in the public and private sectors, as well as in academia and the non-profit world. Her research has focused primarily on the Russian health care system, but she is now engaged in a study of 19th century entrepreneurship in the Russian region of Viatka.